CHESHIRE, Conn. – Due to self-report of the use of an ineligible player, Bridgeport Central has been disqualified from the CIAC Class LL Boys Soccer Tournament. 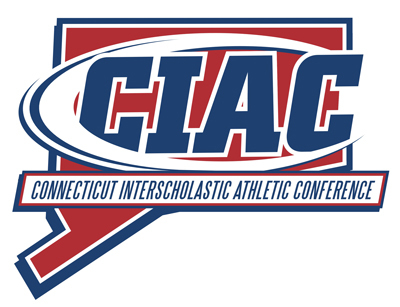 Per CIAC by-laws, Hall High School, Bridgeport Central’s quarterfinal opponent, will now play in their place against Glastonbury High School in a semifinal match November 18 at a site and time to be determined. Bridgeport Central self-reported use of the ineligible player which was discovered after its 1-0 victory against Hall in a quarterfinal match on November 14.